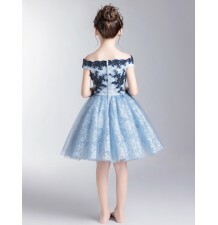 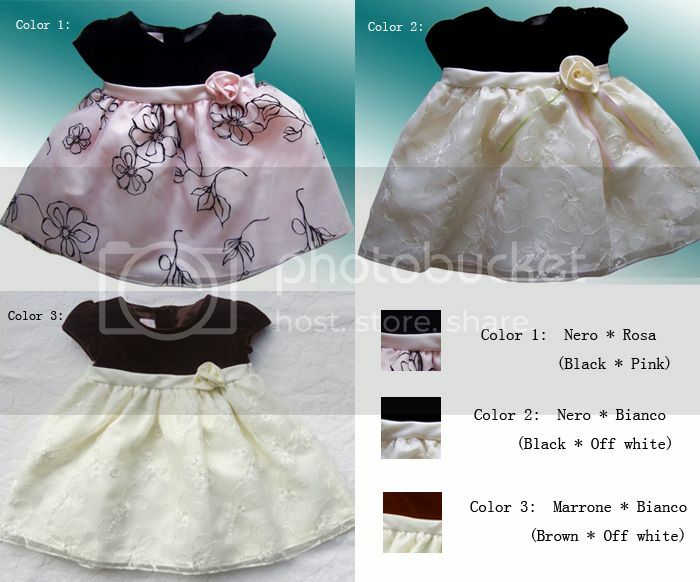 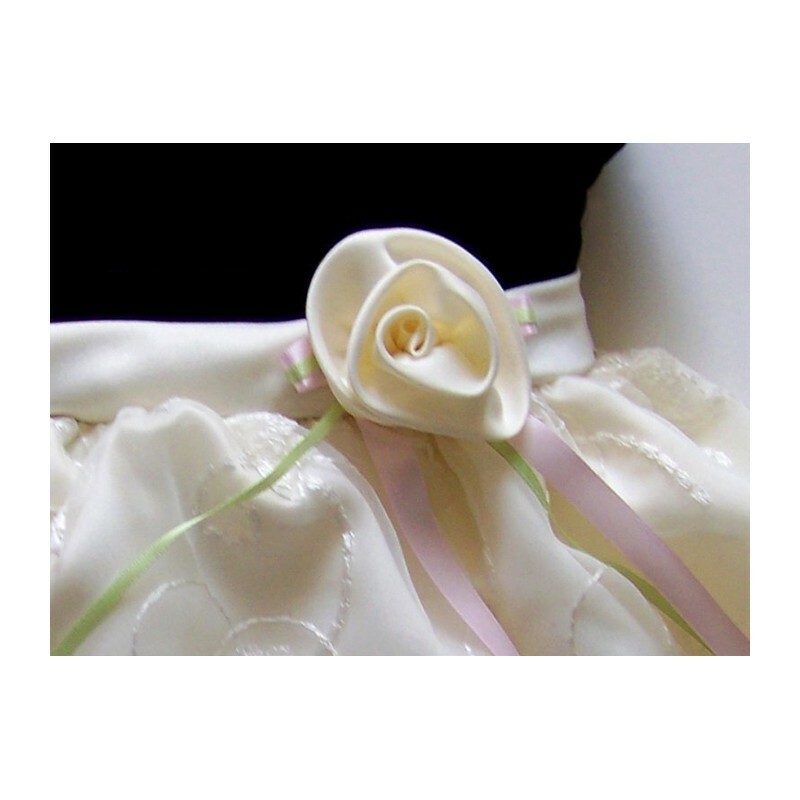 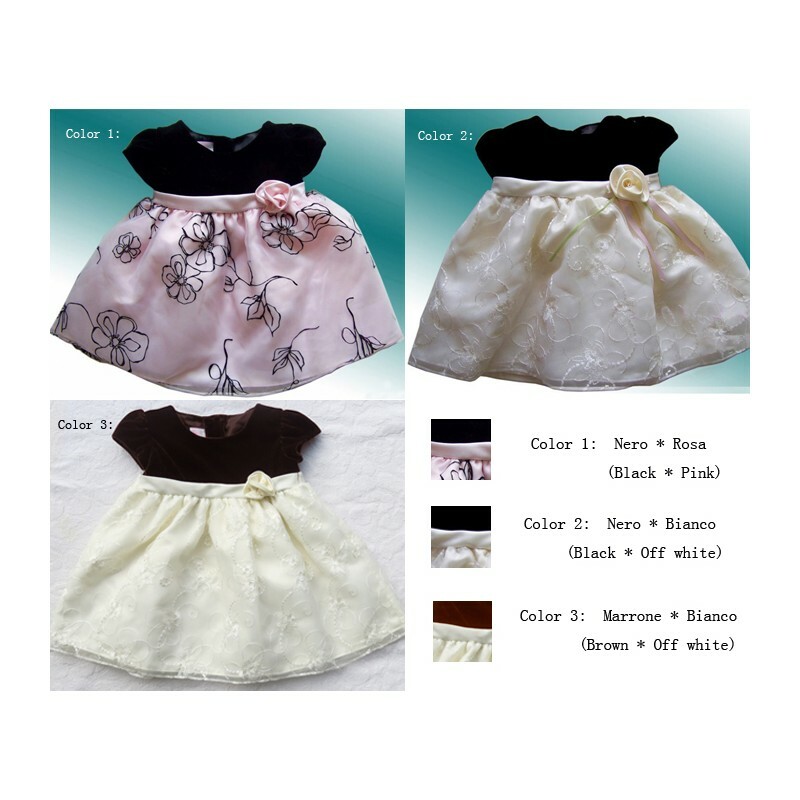 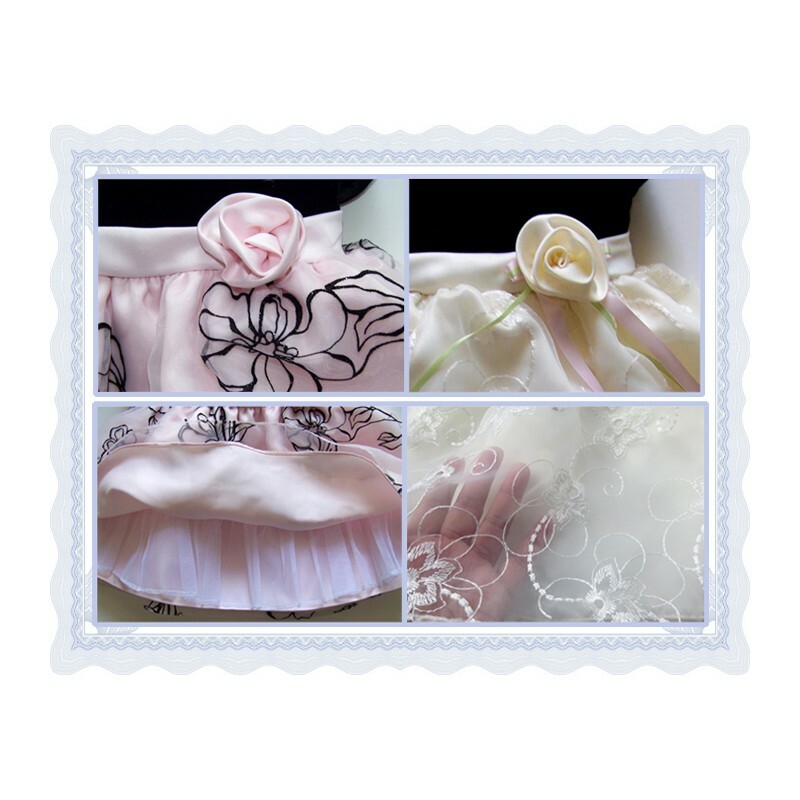 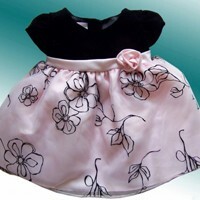 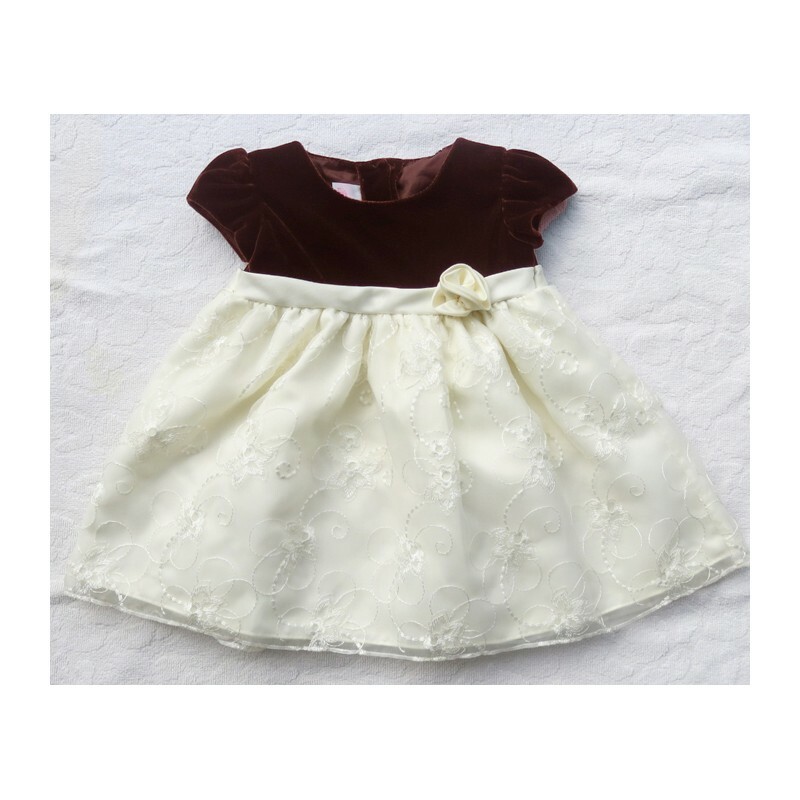 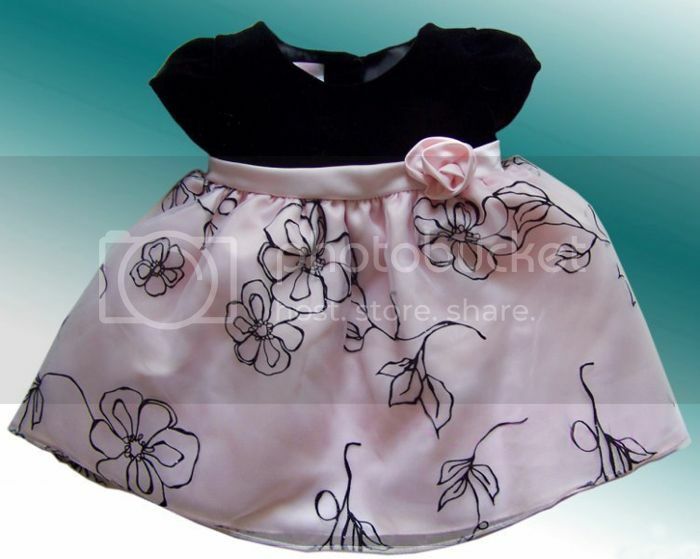 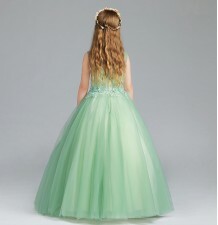 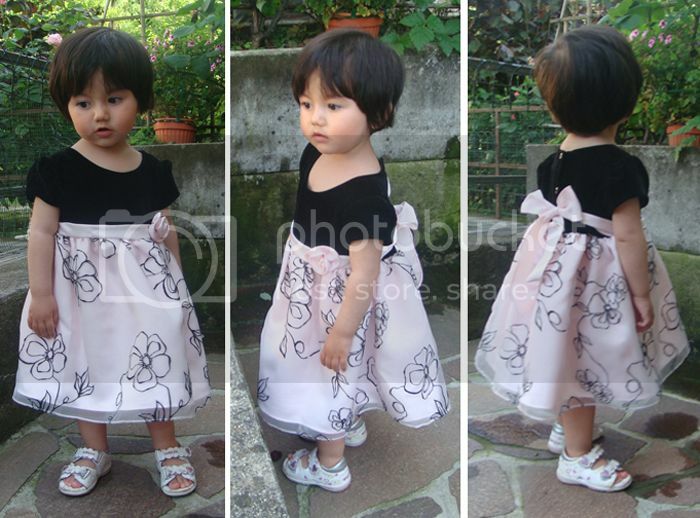 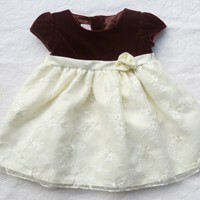 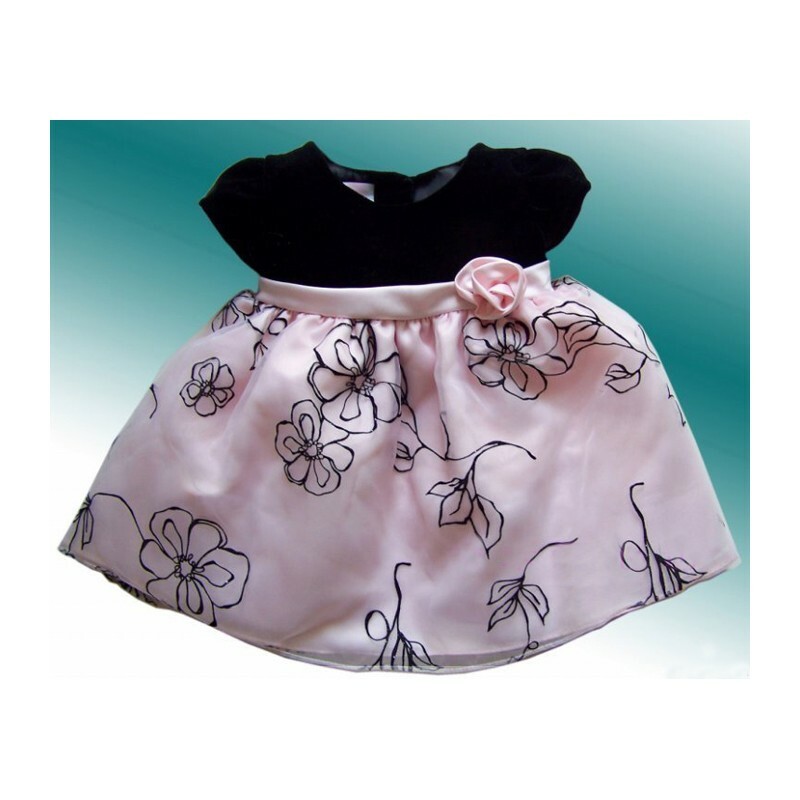 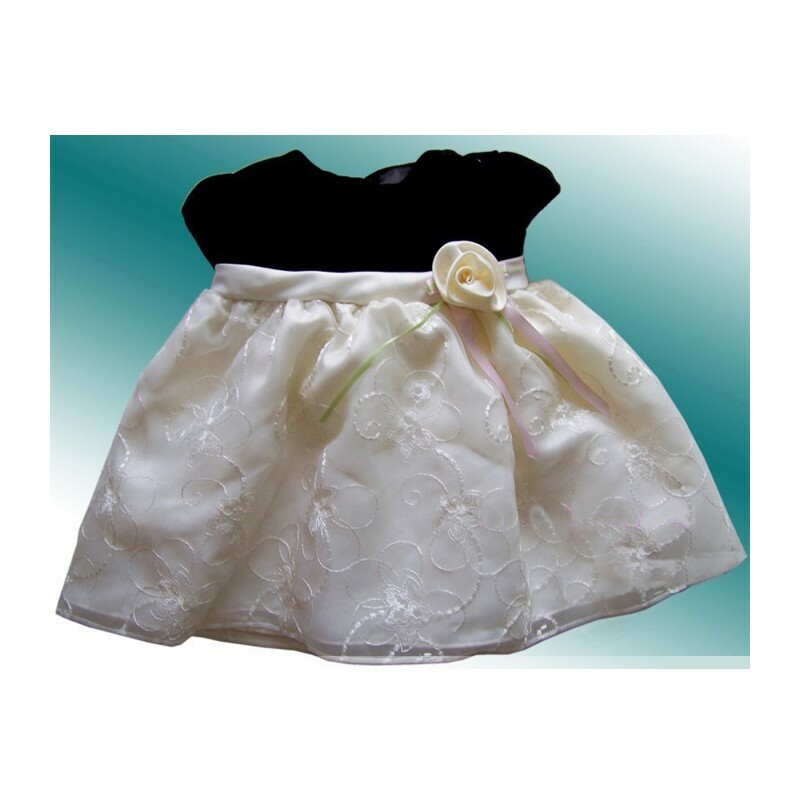 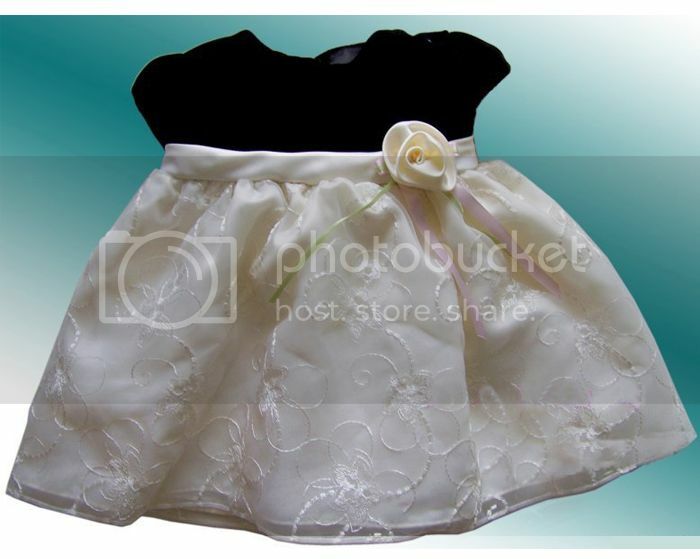 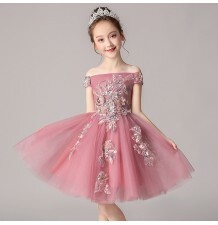 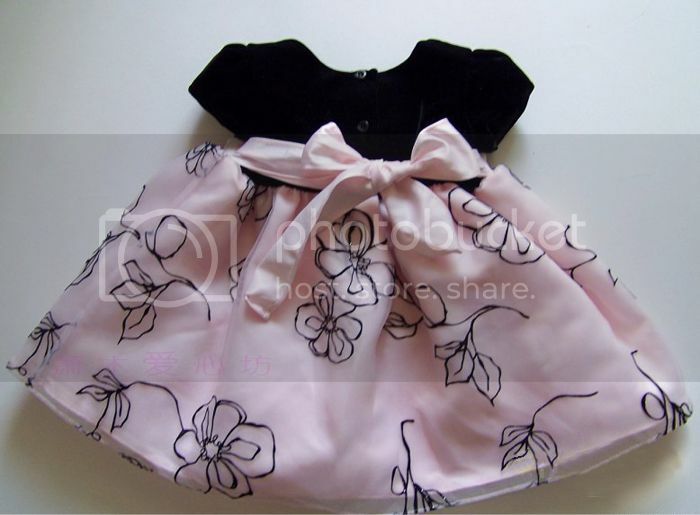 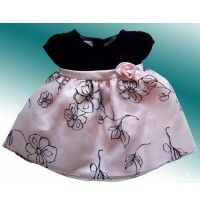 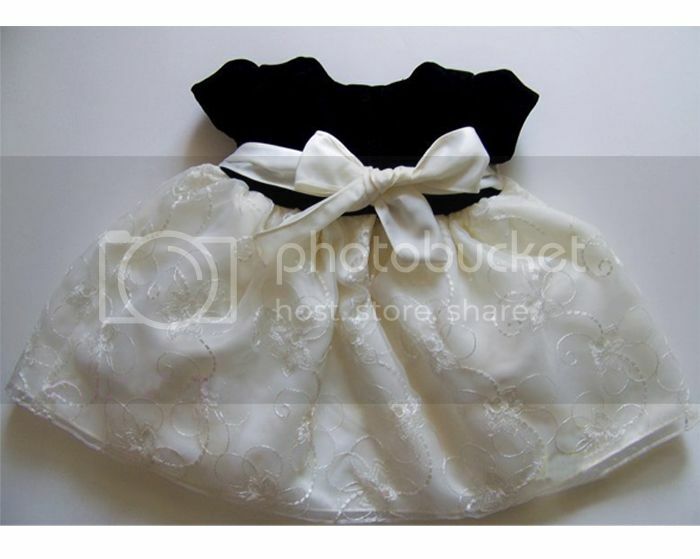 Fine embroidered baby girl formal dress, perfect for an important occasion or for a flower girl. 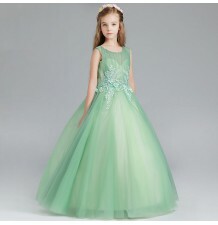 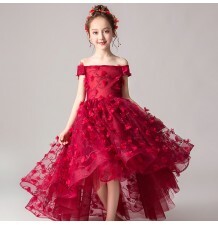 Fine embroidered girl dress for special occasions. 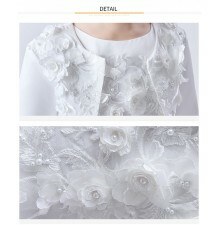 Perfect for ceremonies, elegant parties. 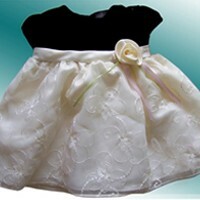 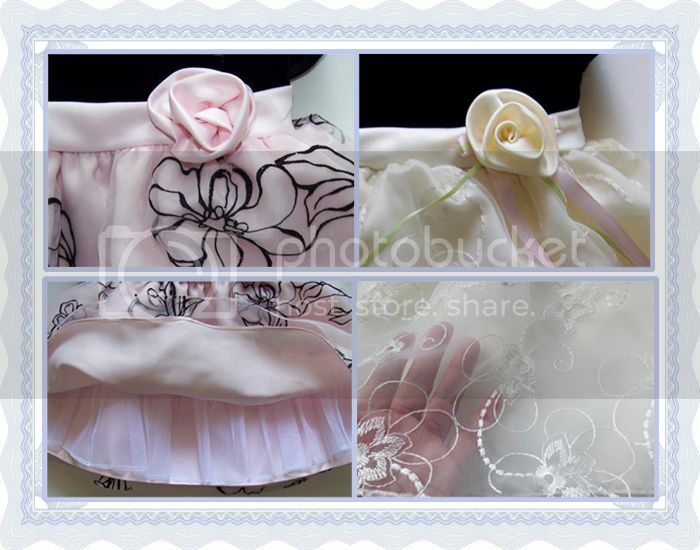 Beautiful and expensive baby ceremony dresses are easy to find; however they can only be used one time. 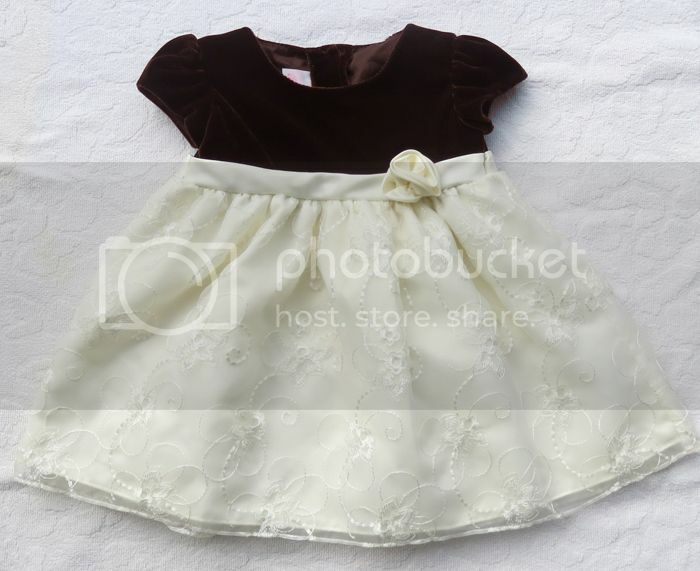 If you are looking for a fine and elegant dress for special occasion, and is also suitable for everyday use as a beautiful baby dress, this model of ours is the best! 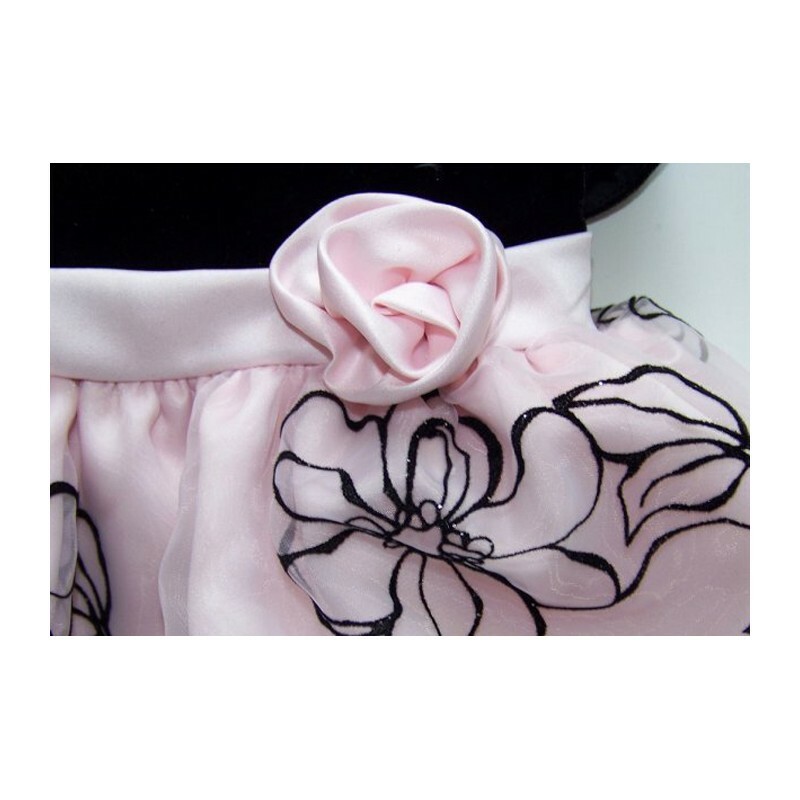 The lower part of the dress has the lining in 100% polyester. 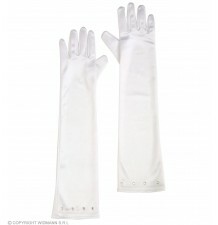 The veil in 100% nylon. 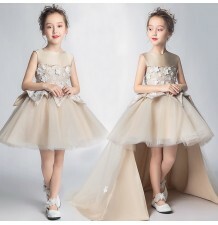 Tempi veloci e l'articolo rispecchia la taglia indicata.